Renowned physician, Dr. Eric Yalung returns to the Philippines after his successful tenure as a medical consultant at Regenestem in Miami, Florida, USA. With his years of expertise as one of the most prominent doctors in the field of cosmetic surgery, Dr. Yalung opens the first Regenestem in Asia—Regenestem Manila. Regenestem is widely acclaimed in North America as one of the premiere and most trusted centers specializing in cutting-edge Regenerative Medicine, Sports Medicine, Pain Management, Molecular Orthopedics, and Cell-based Therapy. 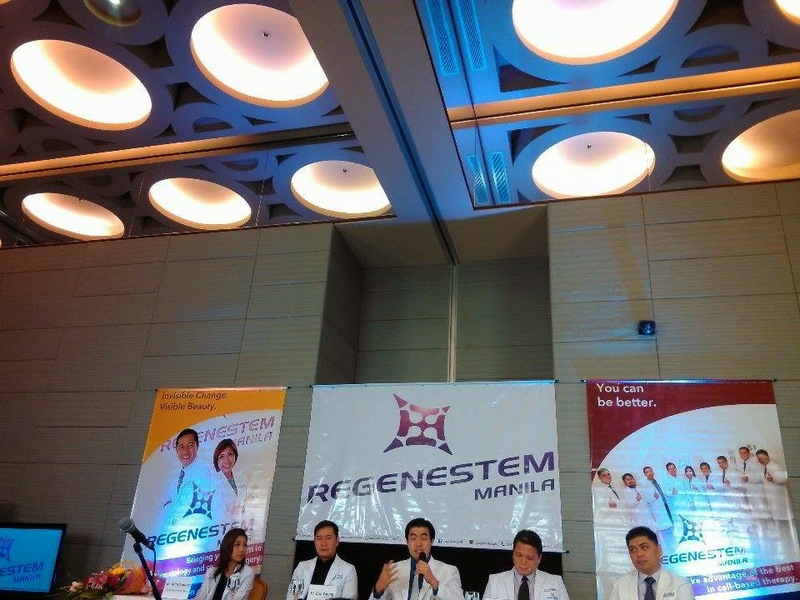 Regenestem Manila is the very first clinic in Asia of the Global Stem Cell Group, which is an international company whose focus is to provide the most comprehensive and up-to-date stem cell treatments to patients from across the world. The state-of-the-art medical center is home to a number of experienced doctors and medical staff covering a range of medical specialties with Dr. Eric Yalung at the helm as Medical Director. 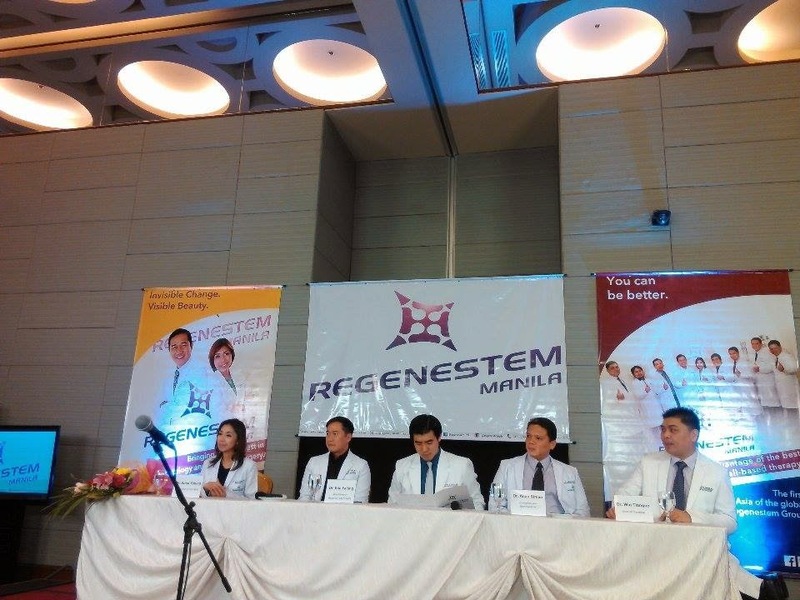 Regenestem Manila specializes in regenerative medicine using the safest, most advanced technology available today. 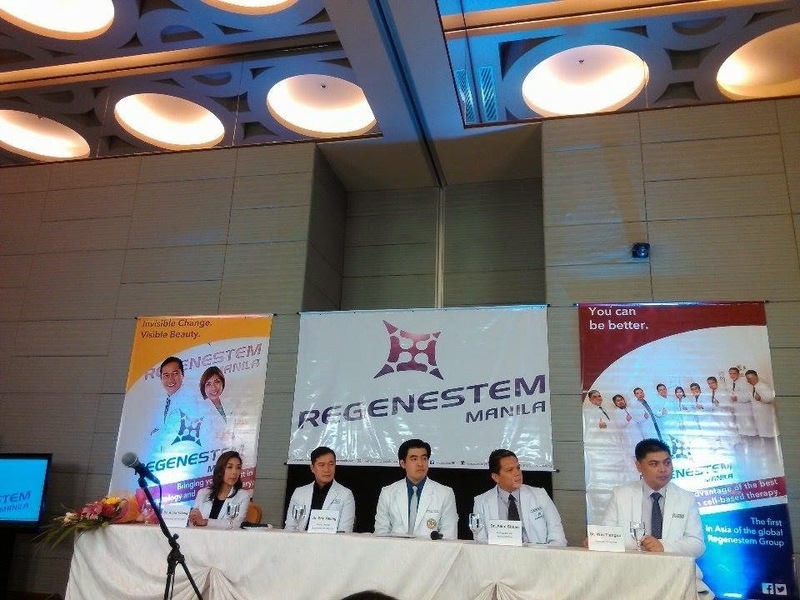 Regenestem Manila brings in to Asia its expertise on the fields of Regenerative Medicine, Sports and Arthritis Medicine, Molecular Orthopedics, Cosmetic Surgery, Anti-Ageing and Dermatology. One of the many advocacies of Regenestem manila is to introduce a highly effective, efficient, and modern treatment to arthritis to the country. It is widely known that arthritis is one of the most bothersome and painful diseases that choose no age and gender. With the high-facilities, treatment and prevention of arthritis, Regenestem Manila boasts of a wide range of treatments that addresses varied orthopedic conditions and injuries. The revolutionary, non-surgical Cell-based Arthirits Theraphy offered by Regenestem Manila allows patients to drastically control and manage debilitating joint pains, which is considered as one of the top ailments that most Filipinos suffer from, most especially and specifically senior citizens. This treatment aids patients in achieving comfort and mobility via TriCell Growth Factor Therapy, Marrow Stimulation Technique Therapy, Joint Plasma Jelly, Cellular Scaffold Based Therapy, and Mesenchymal Stem Cell Therapy. Regenestem Manila also offers Sports Medicine for a series of cell-based procedures that expeditiously help patients relieve pain and hasten recovery from sports injuries. Regenestem Manila also specializes in Dermatology and Cosmetic Surgery which includes utilization of the latest technology in Anti-Aging Cell-based Therapy that naturally stimulates collagen production resulting to a firmer, suppler youthful skin. Regenestem Manila can also fully facilitate and organize stem cell treatments to patients in the country who wish to undergo the procedure in the United States or any country where there is a Regenestem treatment facility. Currently, there are Regenestem clinics at the United States of America, Mexico, Dubai, Argentina and Chile. 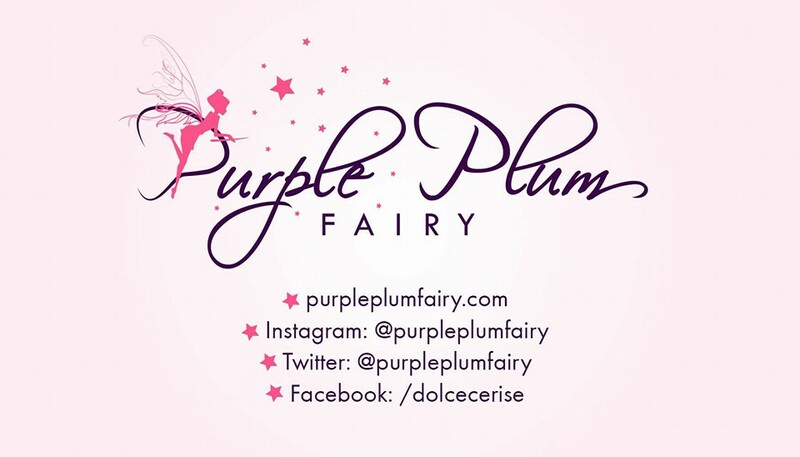 Here in the country, aside from Regenestem Manila, a Regenestem Cebu will be opening soon in May 2015. Regenesttem Manila is located at the 2nd floor of Belson House, 271 EDSA corner Connecticut Avenue, Mandaluyong City. For more information, log on to www.regenestem-manila.com. Call 245-2200, 0917-5414164 or email them at info@regenestem-manila.com.